Hello, fellow fan of good music. 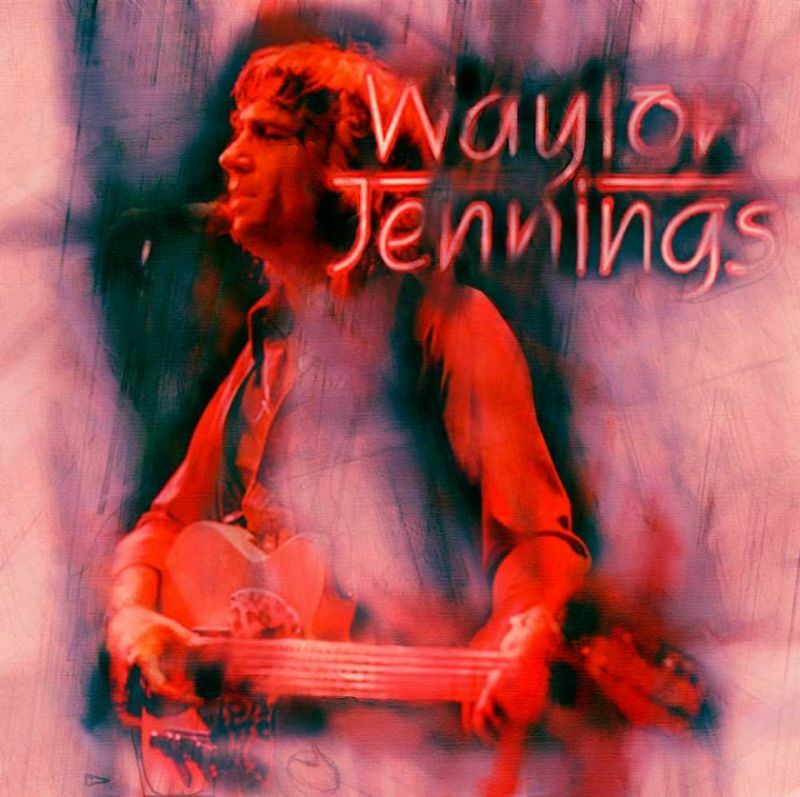 Did you know that Waylon Jennings performed “Things Have Changed” in concert? Years ago, I came across an audience recording of it on the internet. The crowd noise was too high for me to save it on anything. Maybe he had plans to record it in the studio.